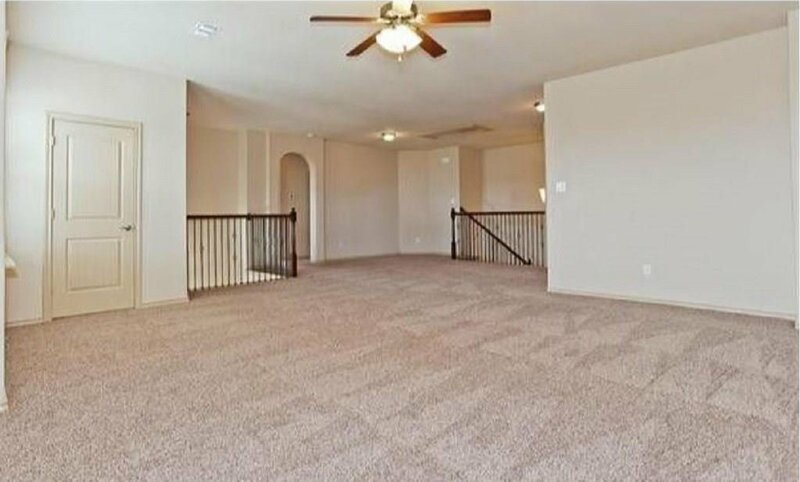 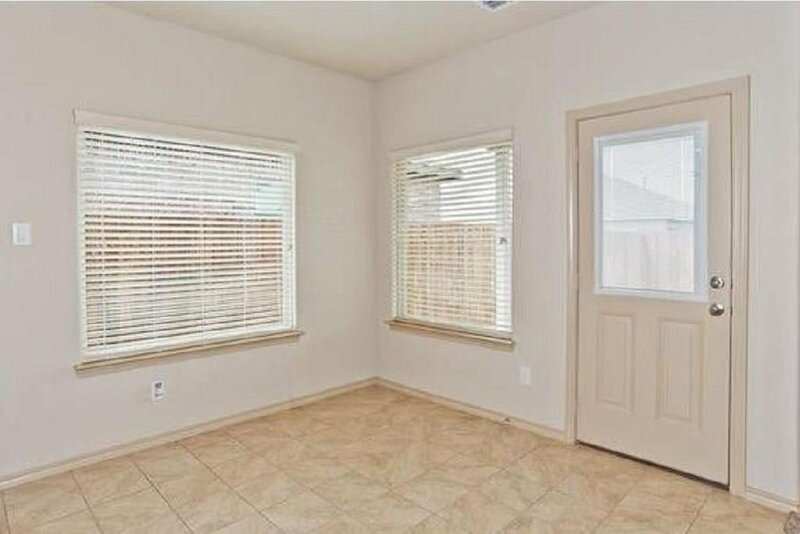 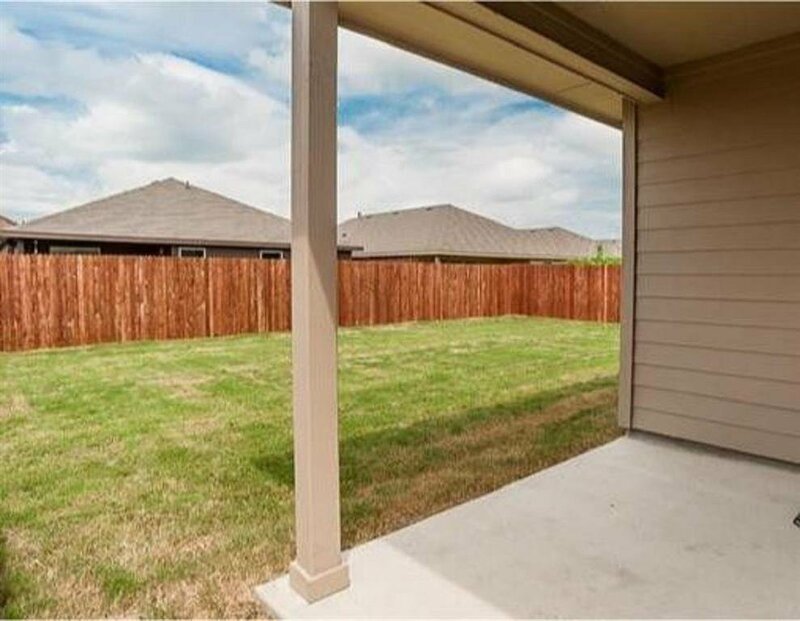 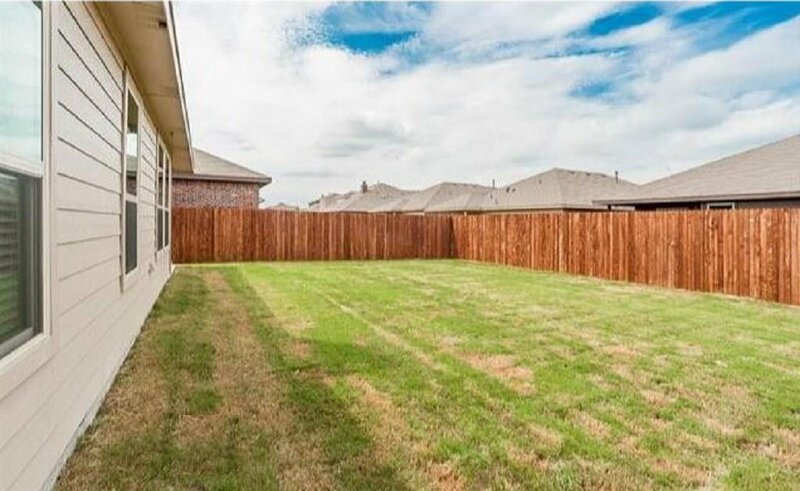 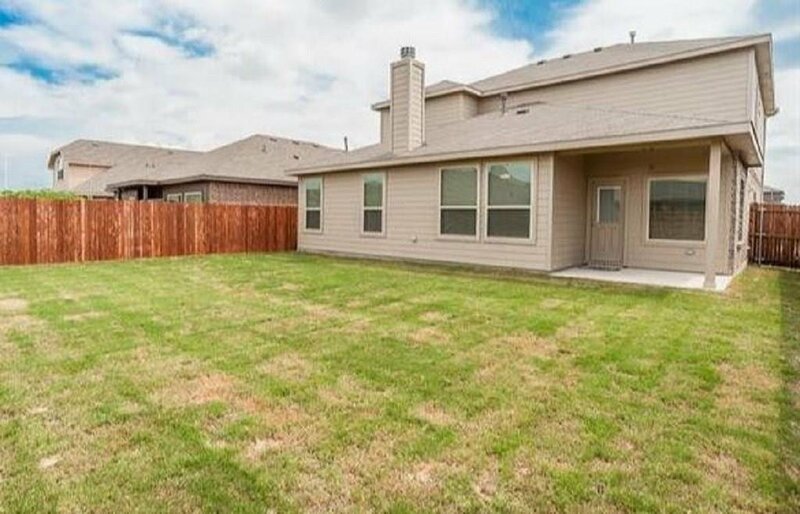 5 Bedroom 4 Full Baths; Master Suite and Guest room downstairs with Game room, 3 Bedrooms and 2 Baths upstairs. 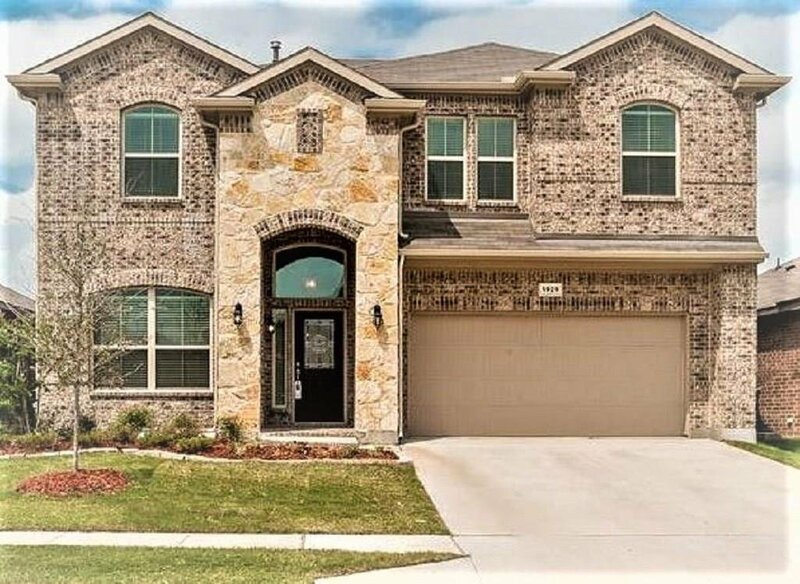 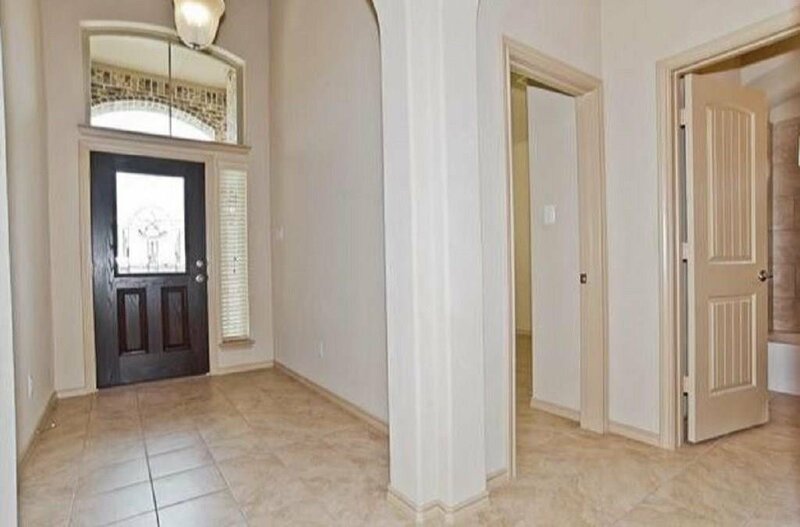 This well designed and maintained HR Horton home has a beautiful foyer, open concept, large kitchen island, fireplace, granite counters and lots of storage. 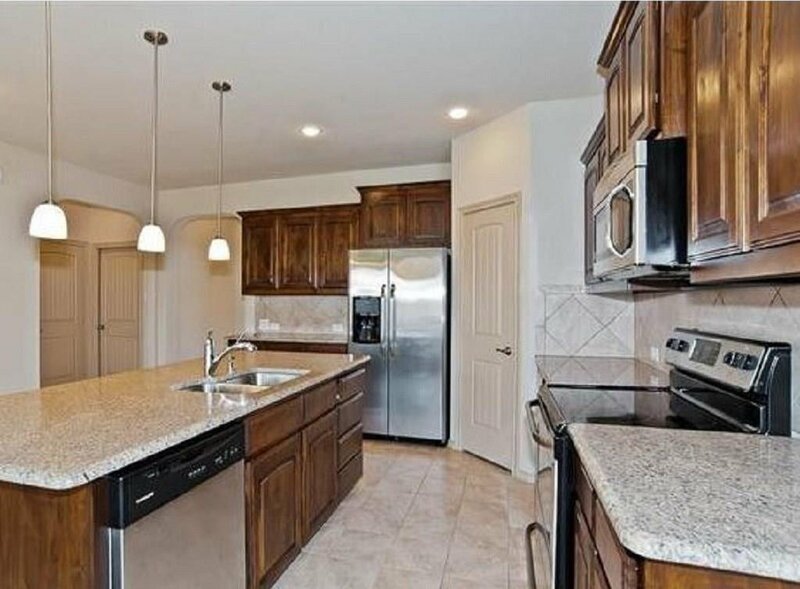 Located just minutes from the Tanger Outlet Mall, many restaurants and grocery stores. 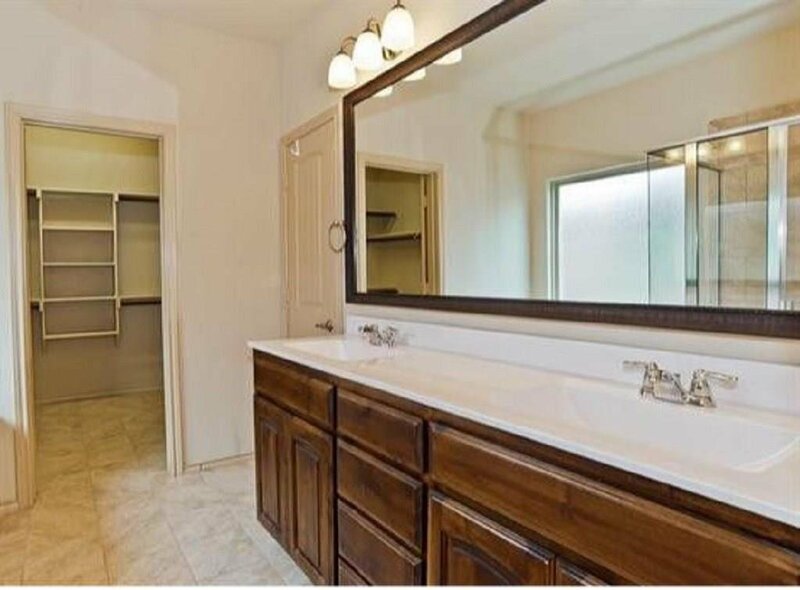 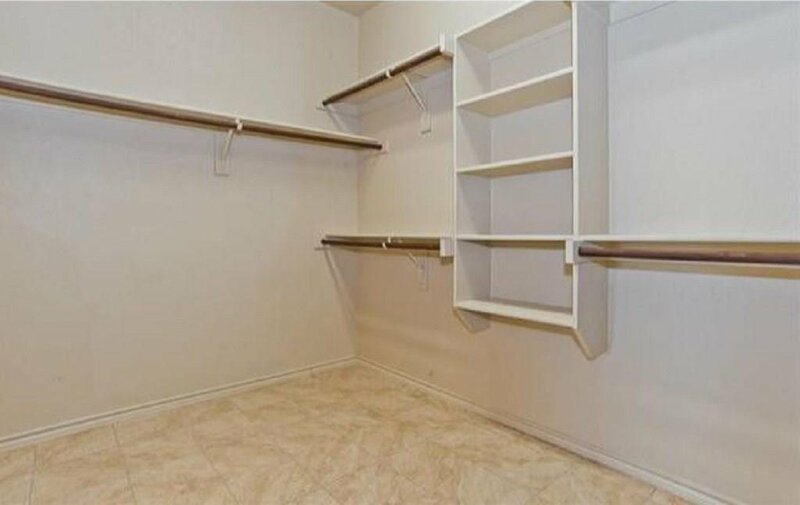 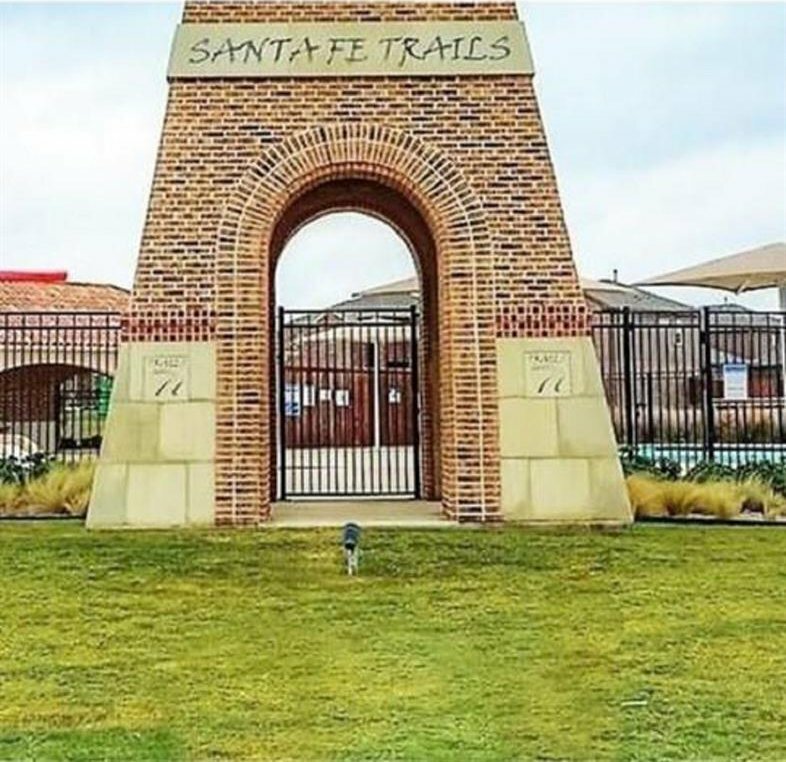 It is walking distance from the Santa Fe Trails community swimming park and move-in ready.